Home Website Review wedding wedding decor Wedding inspiration wedding jewelry WedMeGood: Stop Stressing, Start Planning ! Best wedding Planning website! WedMeGood: Stop Stressing, Start Planning ! Best wedding Planning website! It was Valentine’s Day last month and now the start of Spring is round the corner– love is in the air and an engagement may have taken place in your lives. He might have popped up the question, and you replied with a ‘YES !’… now the madness planning begins! Wedding bells are ringing and you are going crazy –STOP !Wedding is something that should be enjoyed be it finding a good photographer to capture your special moments or selecting a venue for your special day, which is why getting a little help and assistance makes everything much more easier and fun! Wed me Good is a wedding blog designed to assist you in the most stressed up things like choosing the right jewelry and finding a good wedding photographer in Delhi, Mumbai or the city you are getting married in. WedMeGood is a wedding blog designed to assist you in the most stressed up things like choosing the right jewellery and finding a good photographer ! From helping you find the right outfits to invitation cards wedmegood gives you loads of assistance along with tips and tricks on making your wedding day a dream wedding ! If you're clueless about where to wed and who to hire , your search for everything will end at Indian Wedding Planning Website and app – Wedmegood.com ,where you can find the best wedding vendors, with prices and reviews at the click of a button . They will assist with all your wedding planning needs from, floral arrangements, invitation designs, wedding dress ideas, DIY tips and tricks and of course some inspiration for your guy– can’t leave him out! It was never so easy to plan a wedding! Be it hiring wedding organizer in India, or choosing among the top photographers, or just some ideas and inspiration for your wedding , you have everything at one place ! found #TheRuleBook: How to Pick the Right Jewellery for your Neckline! & Taking a Double Dupatta : Here is how to pick one very informative and have them bookmarked for future assistance ! A few categories that wedmegood indulges in are outfits, decor, photography and jewellery . Lets take a detailed look into each of these categories which are important while planning a wedding. Most of the style-obsessed brides find it difficult to choose the wedding dress of their dreams and go nuts over perfecting that lehenga for the Big day , but with a little assistance from Wedmegood you will be able for that perfect dress in no time. 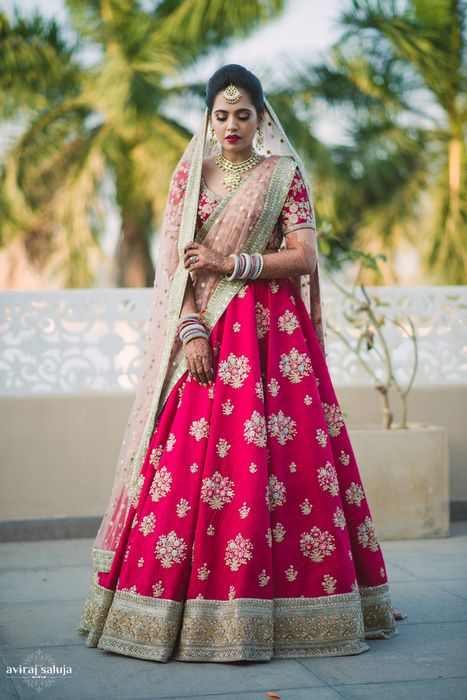 They help you choose the best of wedding trousseau, be it wedding sarees,indian wedding dresses, bridal lehenga or designer sarees , you know you are choosing among the best of Indian wedding wear! So Stop stressing and stat shopping ! Bride’s to be find it very pressurizing choosing the perfect jewellery to go with their wedding outfit but keep wedding stress at bay with useful tips and tricks from wedmegood’s jewellery section! Not all are wedding planning pros and if you are one of those who wants to wow their guests without having to spend a huge sum of money then WedMeGood is the perfect thing ! 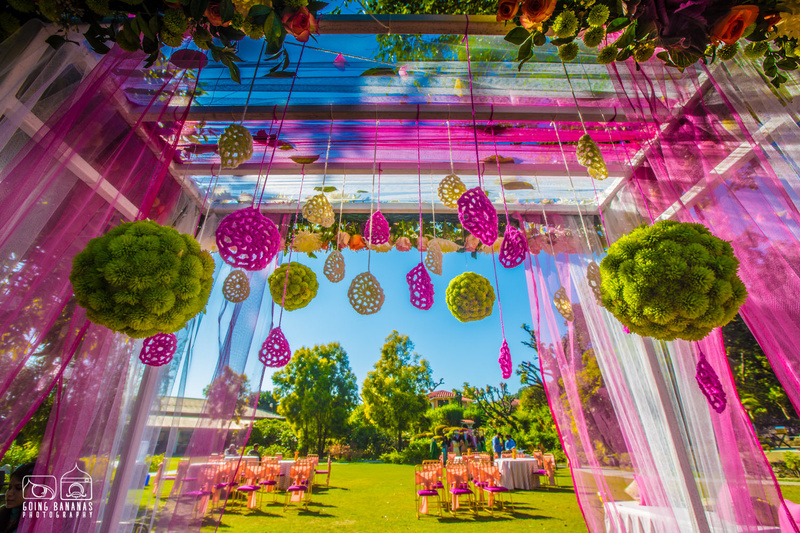 They have loads of great inspirational ideas for wedding reception and wedding decorations. Their tips and tricks and DIY ideas help you decide what works for you and your big day and lets you sort out everything within your wedding budget. Planning a wedding is no easy task. It involves endless shopping, deadlines, loads of drama , family gatherings and far too often enough stress to make you go crazy! At this point of time getting help from a wedding planner will help you pull it all together. WedMeGood can help you solve your wedding planning woes through its great features. With a checklist, detailed vendor list, inspiration gallery and blog – you don;t need to stress and spend loads of time planning you wedding anymore! What To Wear To A Wedding ? - 8 Must Haves !